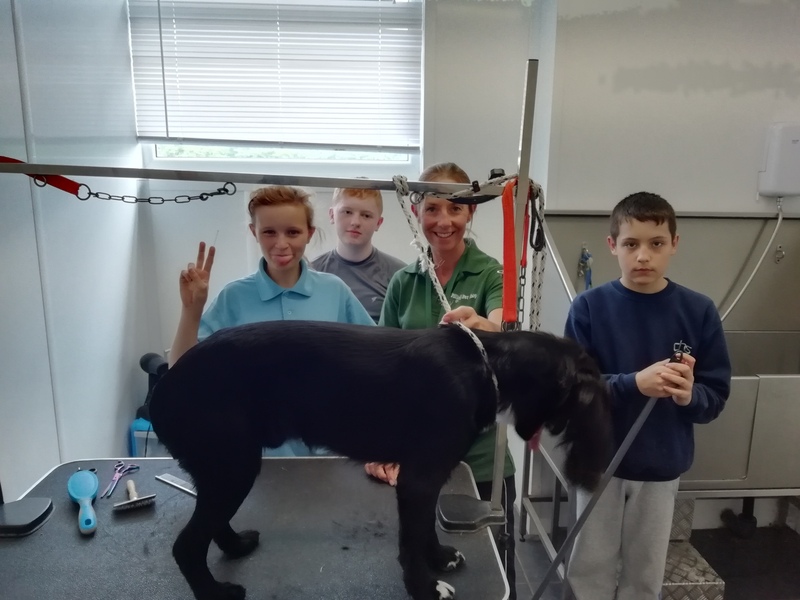 Class 6 completed their 2 day Dog Grooming Work Experience at Pilling Pet Shop. 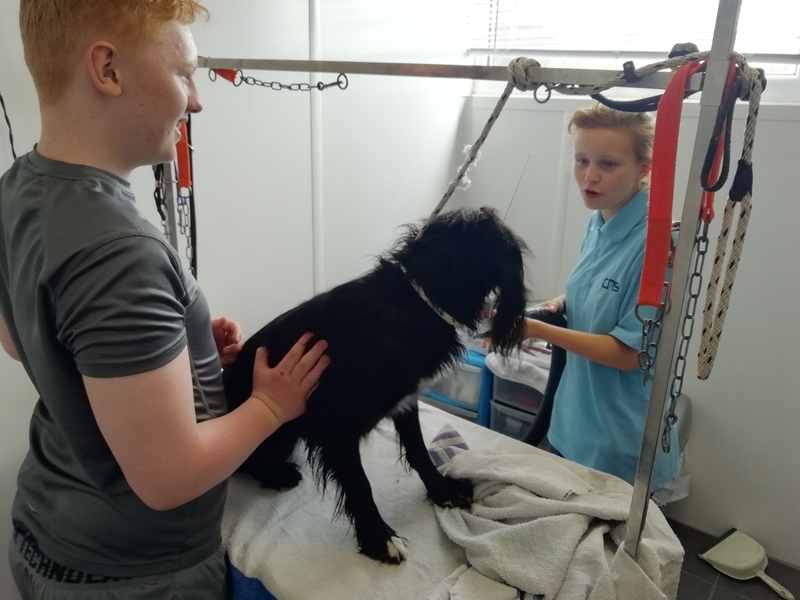 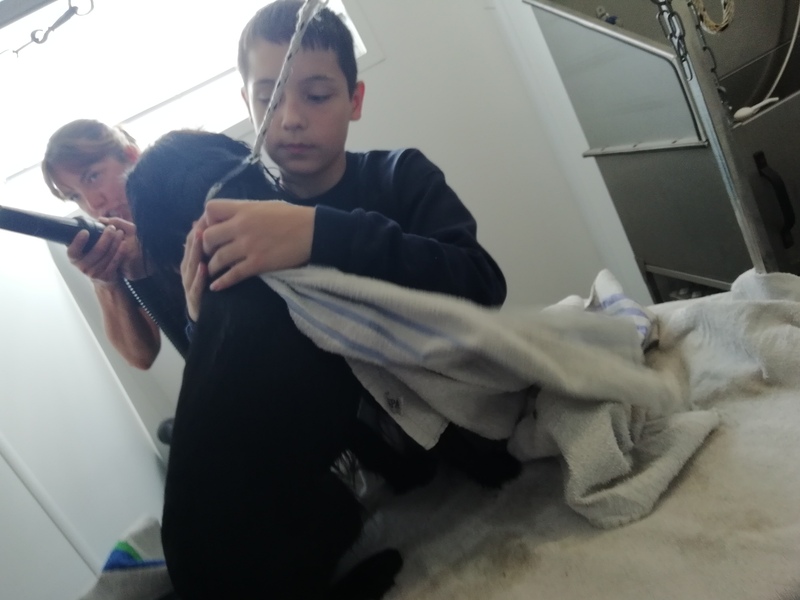 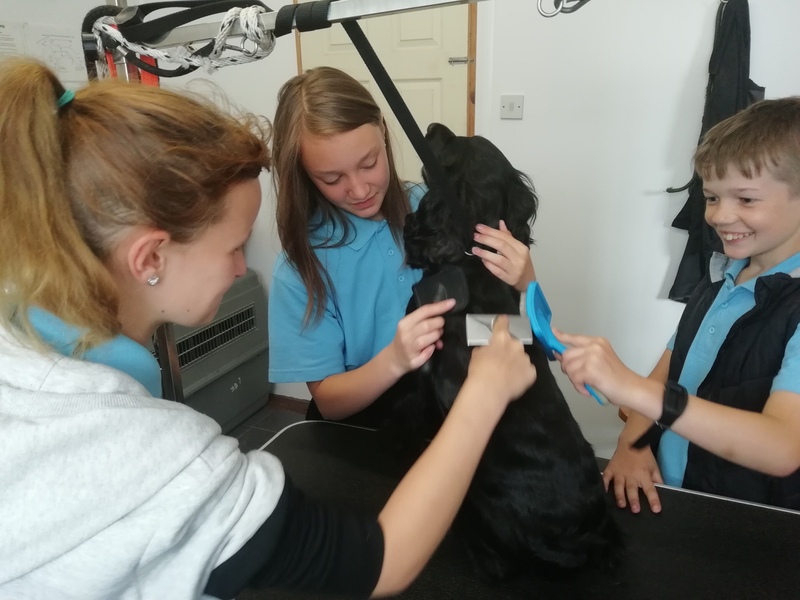 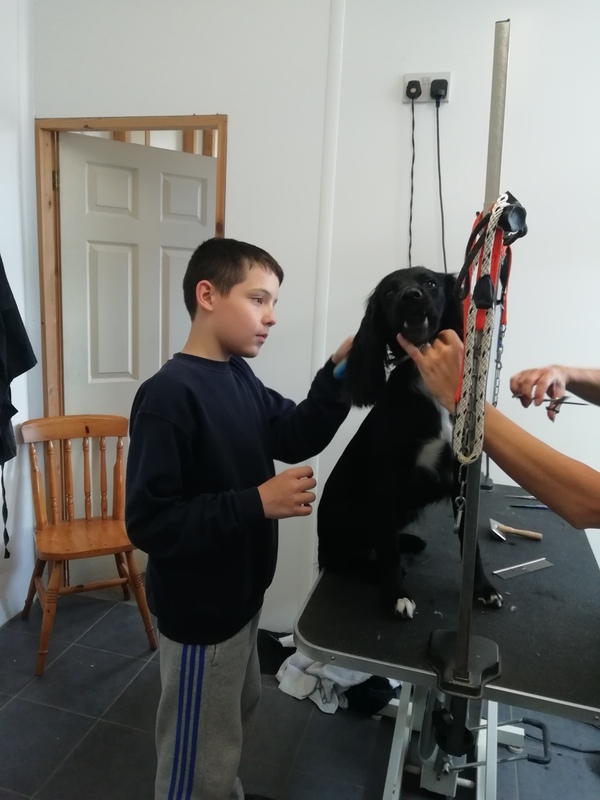 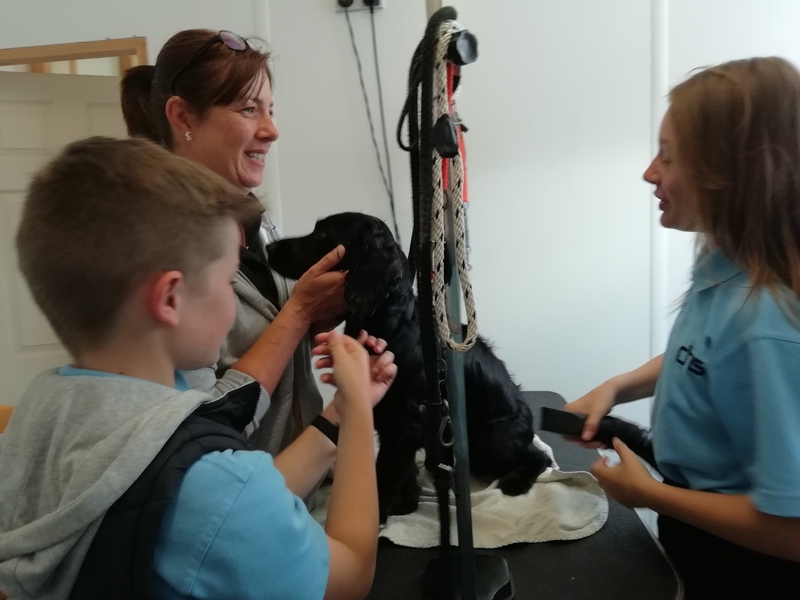 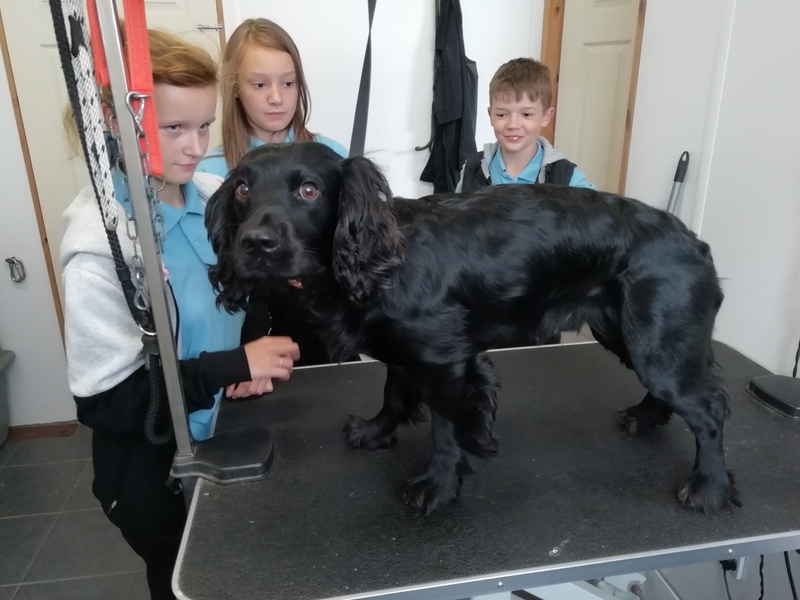 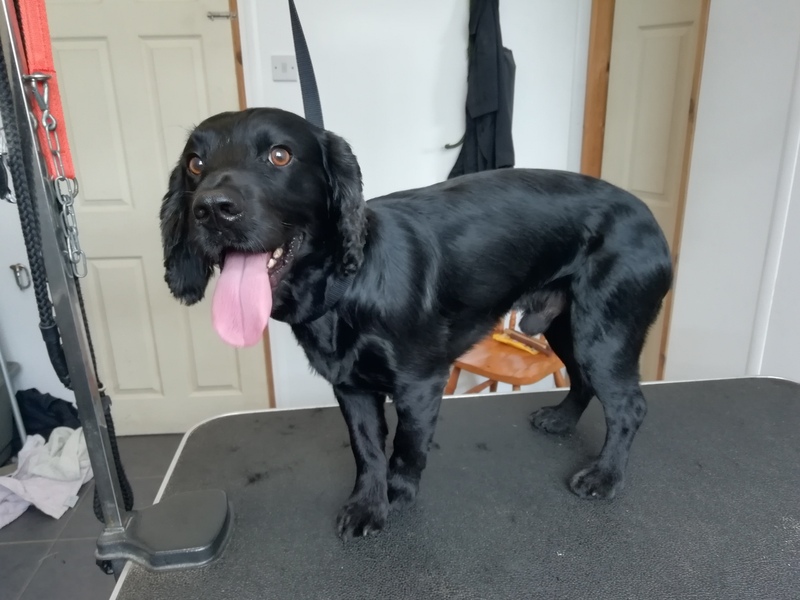 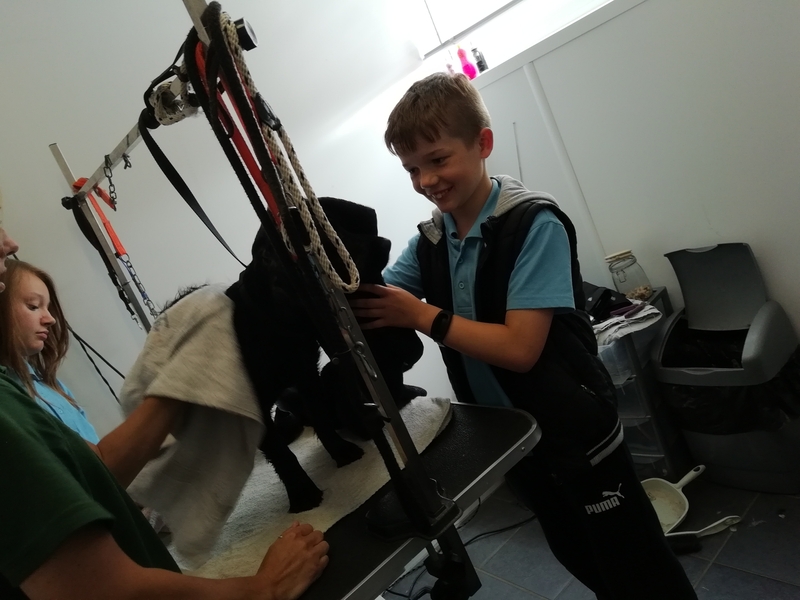 Anna Robertson, Owner and Vet Nurse was most impressed with the young people’s enthusiasm to learn a new skill and not only with the dog grooming but caring for the shop animals as well as being so polite and helpful when serving the customers. 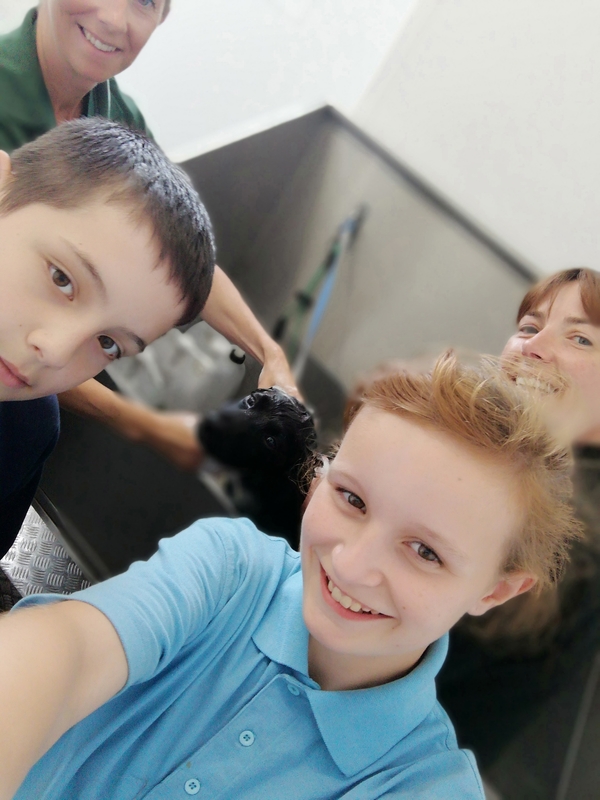 This was a fabulous experience for the pupils and Pilling Pet Shop is happy for them to return.